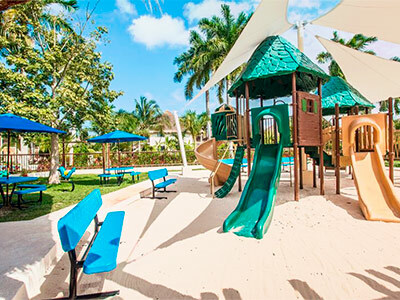 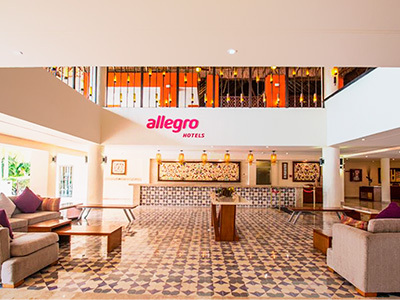 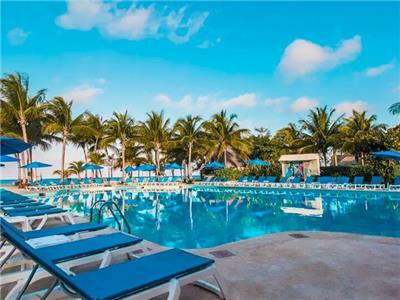 Discover the beautiful Allegro Cozumel resort on your next vacation to this gorgeous Caribbean island. 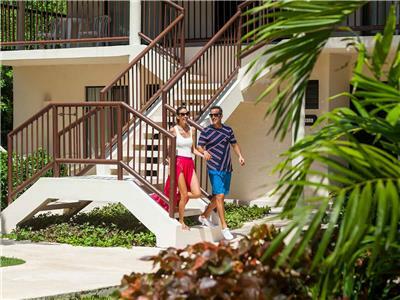 The property offers tons of space, featuring guestrooms set in Polynesian-style rooms throughout the grounds. 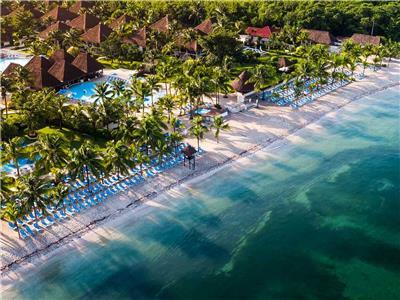 This tranquil resort is perfect for couples and families alike, set on a stunning stretch of white sand beach in Cozumel. 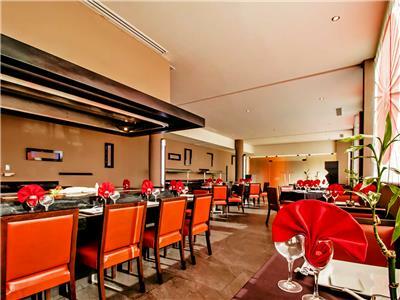 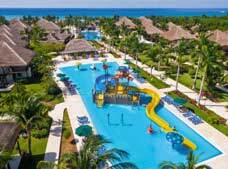 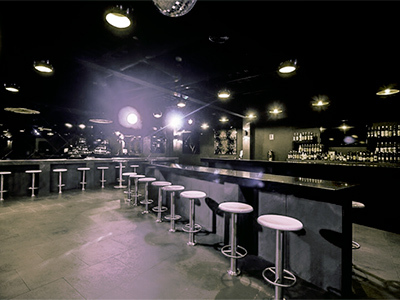 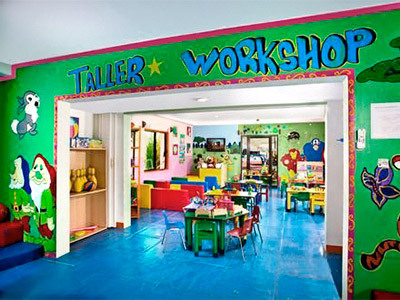 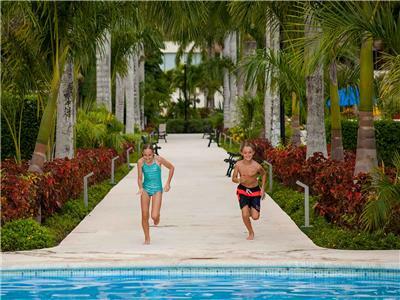 The hotel offers guests an extensive All Inclusive program for a fun vacation. 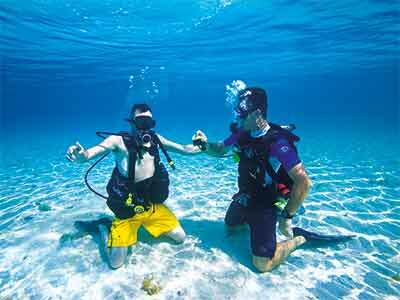 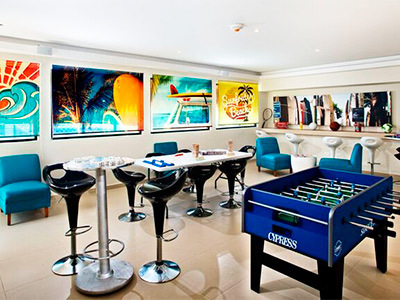 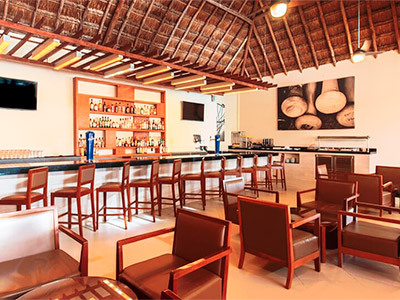 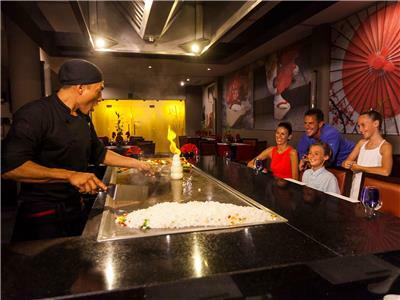 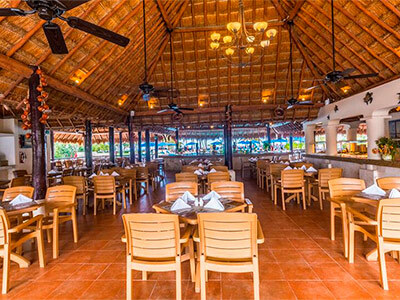 At the Allegro Cozumel, there's always something to do. 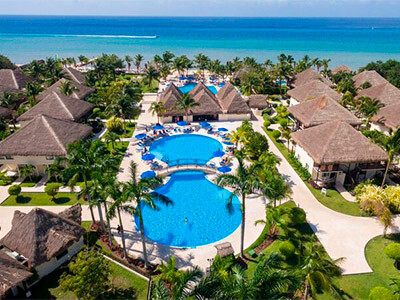 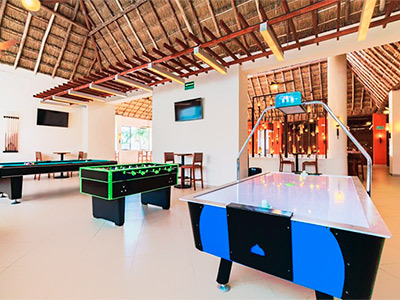 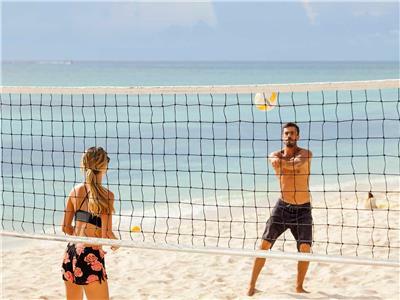 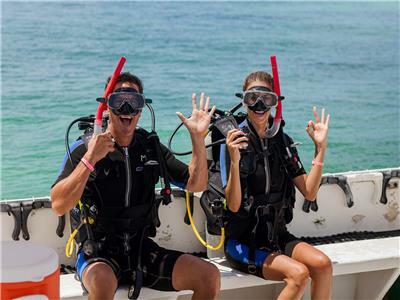 Take full advantage of the All Inclusive program to participate in sports, activities and contests organized by the entertainment team, not to mention non-motorized water sports on the beach. 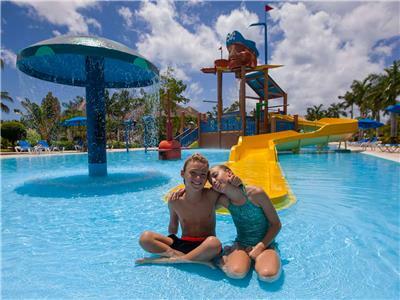 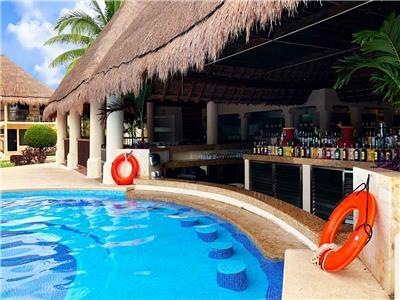 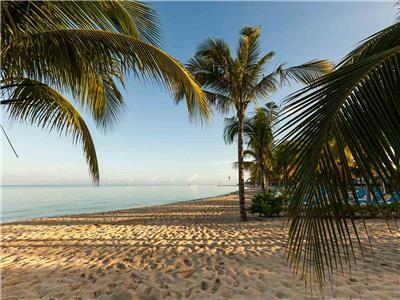 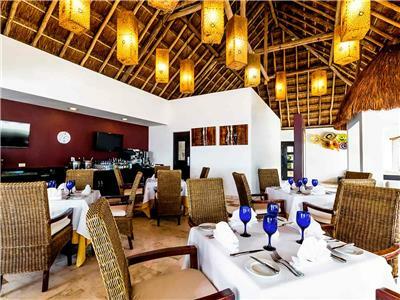 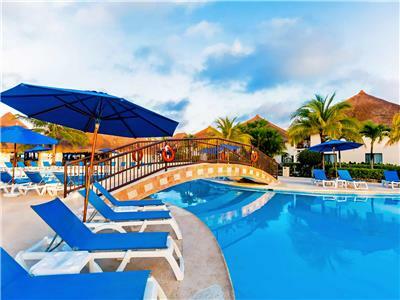 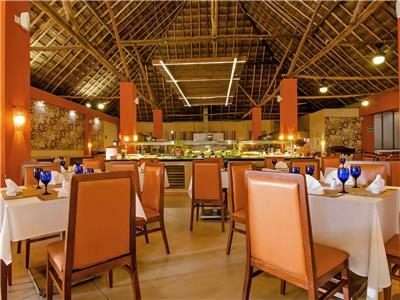 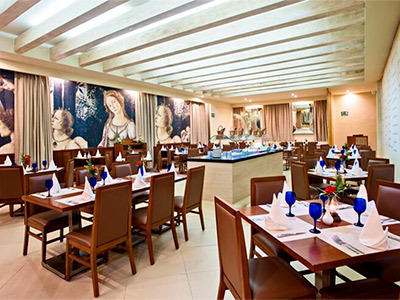 Spend an amazing vacation in the relaxing atmosphere of this lovely Cozumel resort. 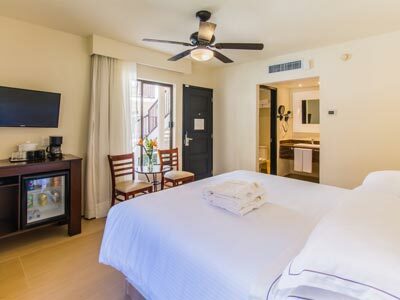 Rest in these lovely guestrooms after a fun day on the beach or in the pool, and get a great night's sleep in the cozy beds. 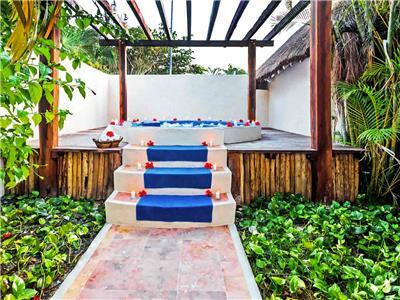 Elegant design with cheerful colors creates a relaxing atmosphere combined with lovely views from the balcony. 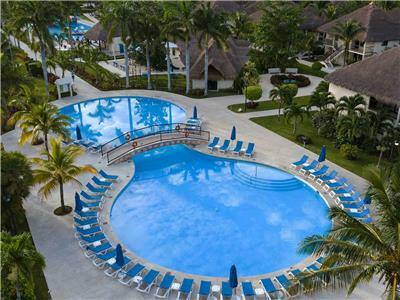 Enjoy an amazing setting for a fantastic vacation.